The Texas A&M University-Commerce women’s basketball took the lead early and never looked back in their 91-58 triumph over Cameron University at home Thursday night. The Lions made just under 50 percent of their shots overall and held Cameron to 39 percent en route to their 33-point victory. Other than the score, the most evidence of the Lions’ dominance was their 49-23 rebounding advantage and their 54-24 lead in points in the paint. Ekaterina Zhibareva, one rebound short of a double-double, led the Lions’ scoring with 17 points while shooting 80 percent overall. She also added a steal, a block, and an assist to her stat line. Princess Davis scored 16 points, earned seven assists, hauled in seven rebounds, and picked the Aggies’ pocket twice. She is now only 48 points away from tying Artaejah Gay for third-most in program history. Chania Wright earned a 13-point, 12-rebound double-double and added one steal, block, and assist in the Lions blowout win. Mykiel Burleson and Alexis Bryant also scored in double-figures with 11 and 12 points, respectively. After Cameron opened the scoring with a jumper in the paint the Lions responded with 11 straight points over three minutes. 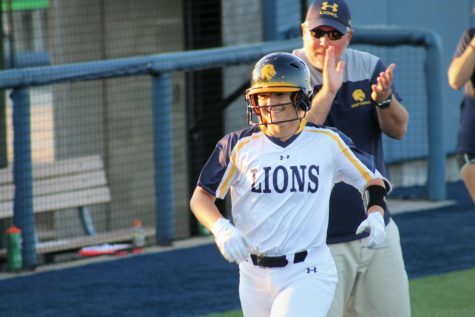 The Aggies mustered up a seven-point run but couldn’t rein in A&M-Commerce as the Lions ended the quarter up 23-12. A&M-Commerce held Cameron to 12 points again in the second quarter while adding 18 of their own by way of a flurry of layups, mid-range jumpers, and free throws. Cameron sank three deep shots in an effort to keep them in the game, but it wasn’t enough as the Lions went into halftime ahead 41-24. 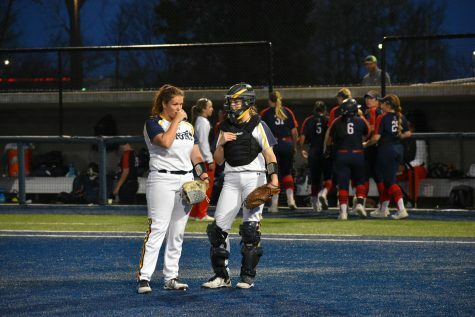 In the third quarter, the Lions held Cameron scoreless for six consecutive minutes while pouring in 15 points of their own. Cameron got a few baskets late, but they hardly made a dent in the lead as A&M-Commerce headed into the final 10 minutes with a commanding 62-34 lead. The fourth quarter was the most competitive frame by far, as it seemed that every time the Lions scored, Cameron had an answer for them. 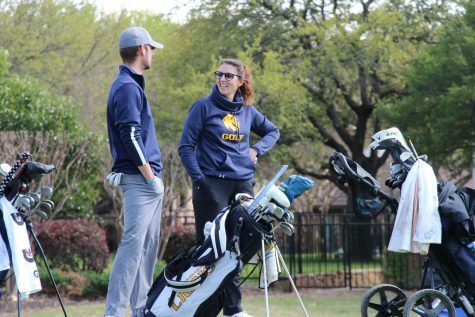 A&M-Commerce had no worries, though, as their 29-24 lead in the quarter extended their final advantage to 33 points. With the win, the Lions move to 14-7 overall and 9-4 in Lone Star Conference competition. 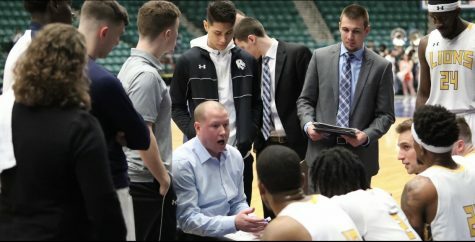 They currently sit in the fourth of eight Lone Star Conference playoff spots and are only a game behind West Texas A&M and Eastern New Mexico, who are tied for the second seed. “To respond after a loss with a game like this, it lets you know we are still confident,” Burton said of his team’s performance. 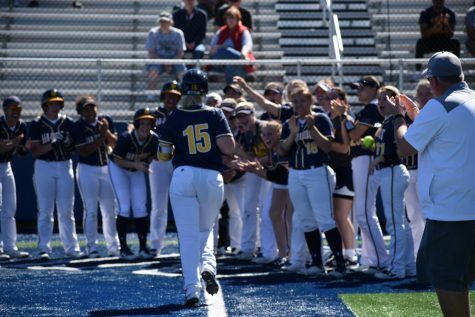 A&M-Commerce returns to The Field House again on Saturday at 2 p.m. to face off against Midwestern State University-Texas, who’s 5-8 conference record (8-12 overall) is seventh in the conference. 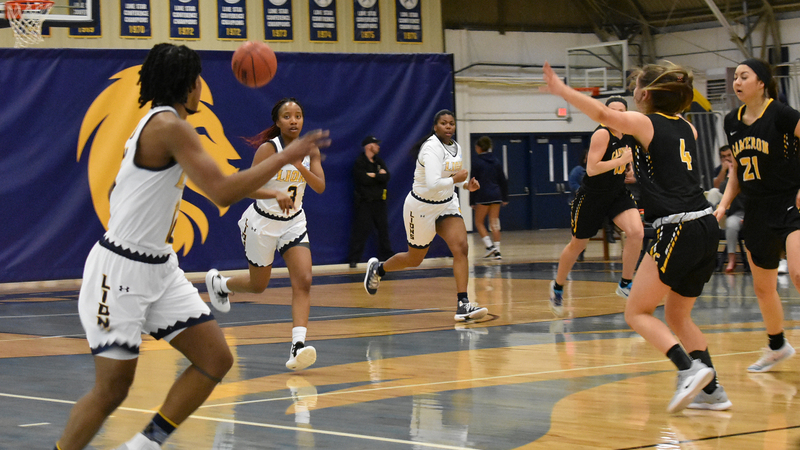 In their last face off on Jan. 3, the Lions took control of the game late in the first quarter and never relinquished it as they cruised to a 70-57 win over Midwestern State.